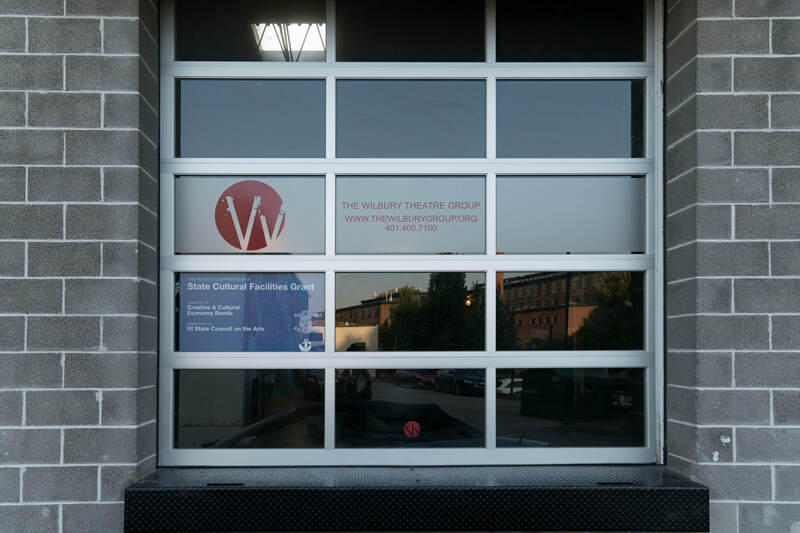 The Wilbury Theatre Group is proud to be the leading Rhode Island theater participating in Climate Change Theatre Action 2017. 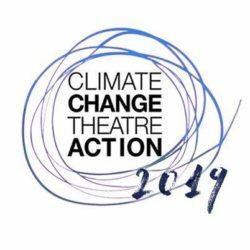 Join us for staged readings of 20 plays from acclaimed international playwrights and theater artists, spanning age, race, gender, continents, and artistic mediums for one purpose: to bring attention to the issue of climate change in our world today. Directed by Wilbury’s artistic associate, Kate Kataja. There will be a talk back immediately following the performance. Pay-What-You-Can, with all proceeds going to disaster relief funds. How do you present a night of theater and keep your footprint small? This night of staged readings will be presented with only recyclable materials and the interactive energy of storyteller and audience. How do we call each other in? How do you travel to us? We encourage you to walk, to bike, to carpool. Bring an action or resources to share, or come to listen.